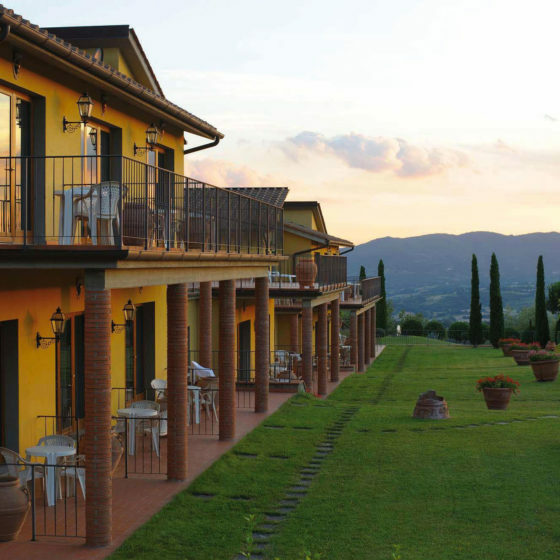 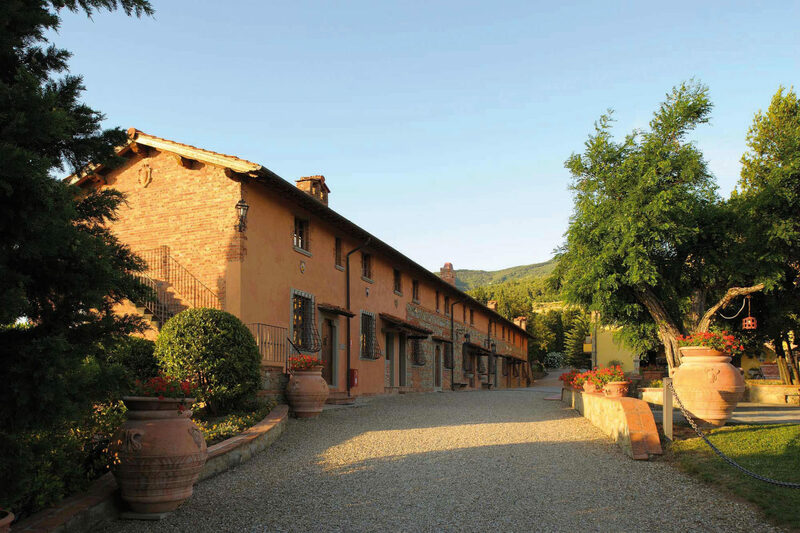 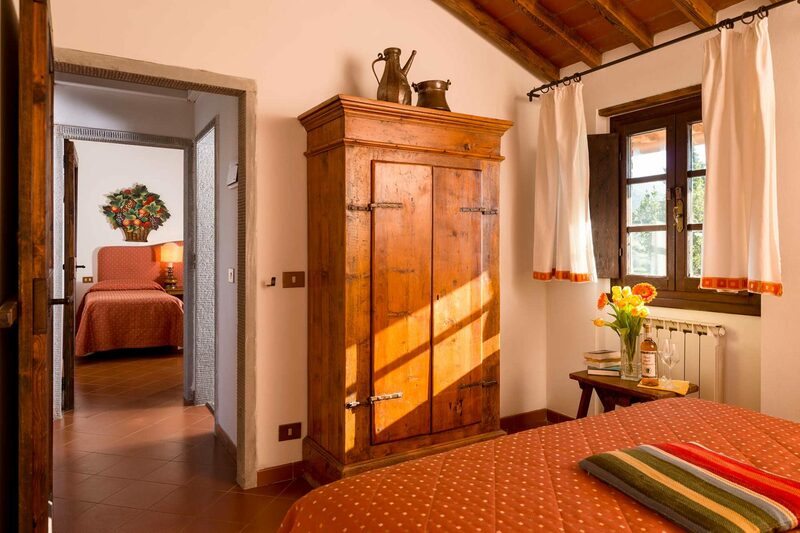 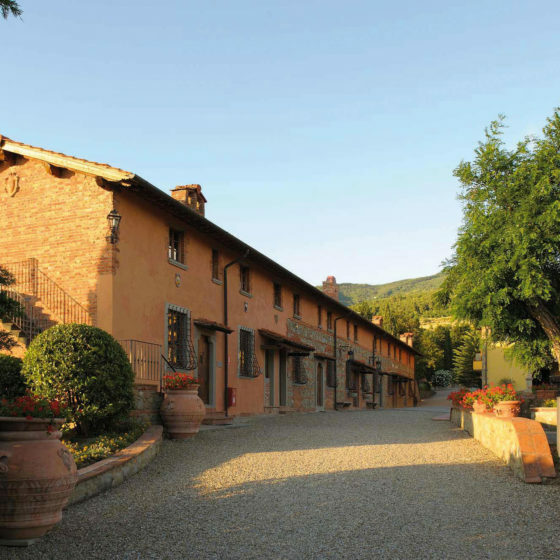 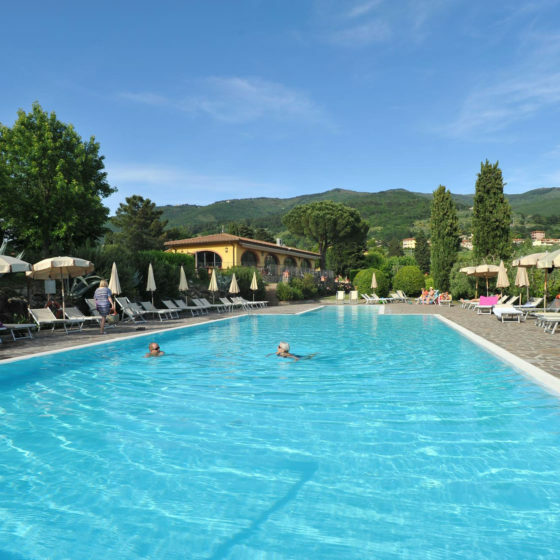 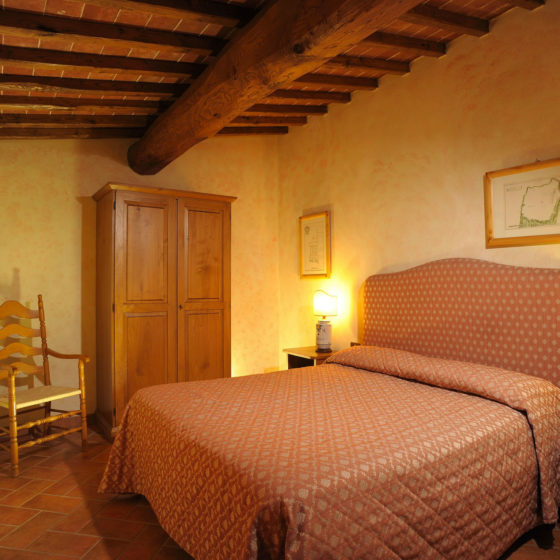 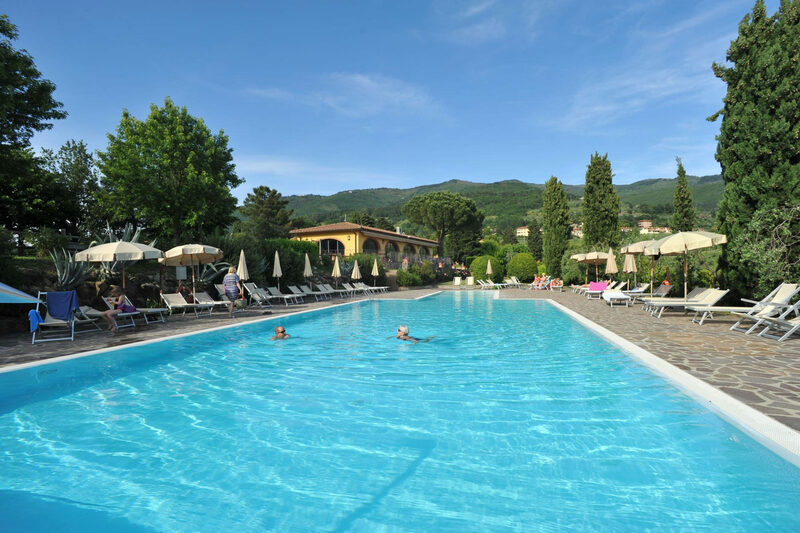 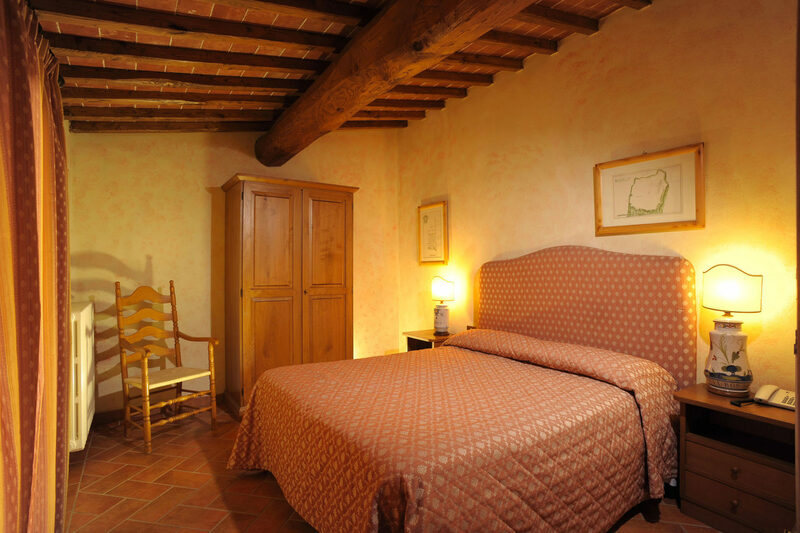 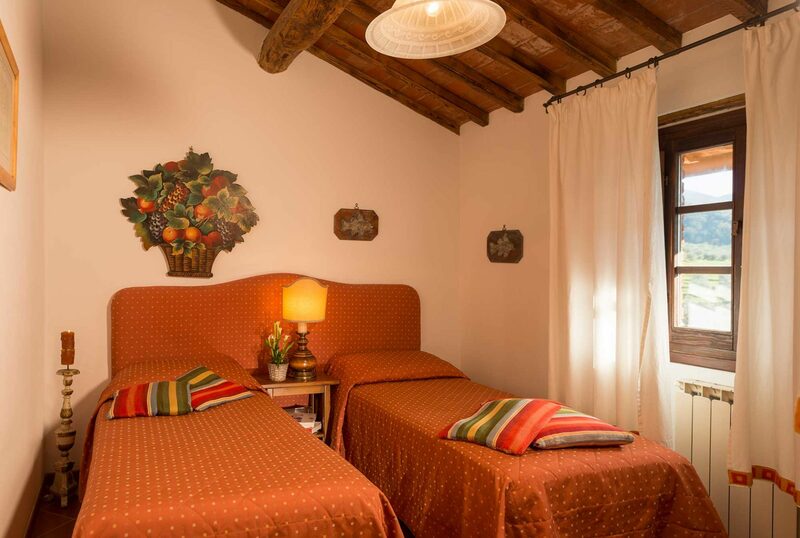 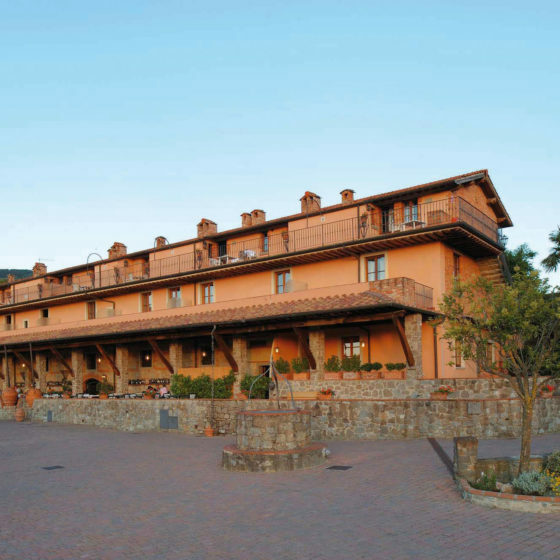 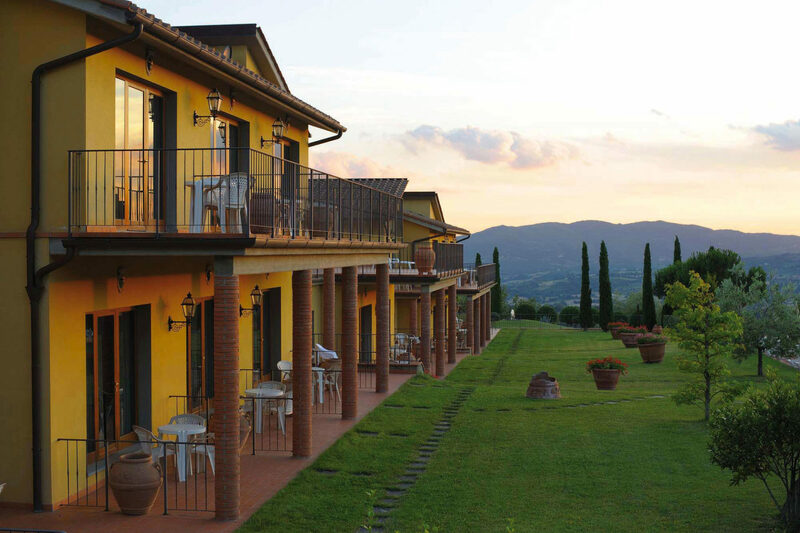 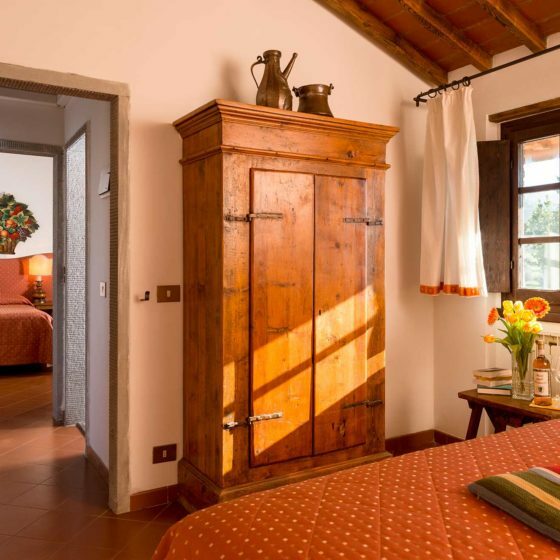 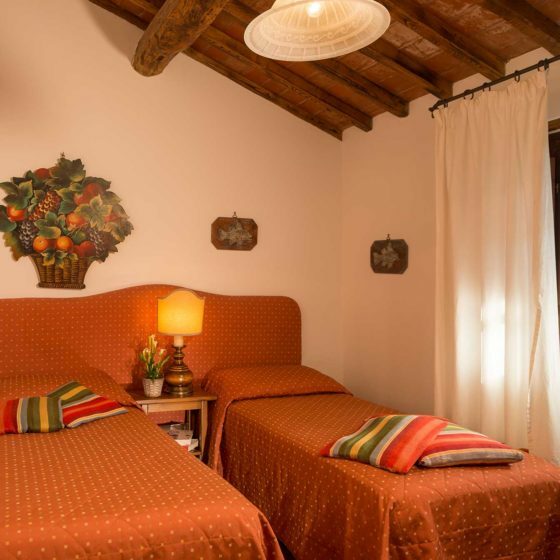 At Fattoria degli Usignoli, you may choose to stay in the historic apartments of the landowner’s villa or the ancient paggeria (pages’ quarters), or in the modern rooms at poolside. 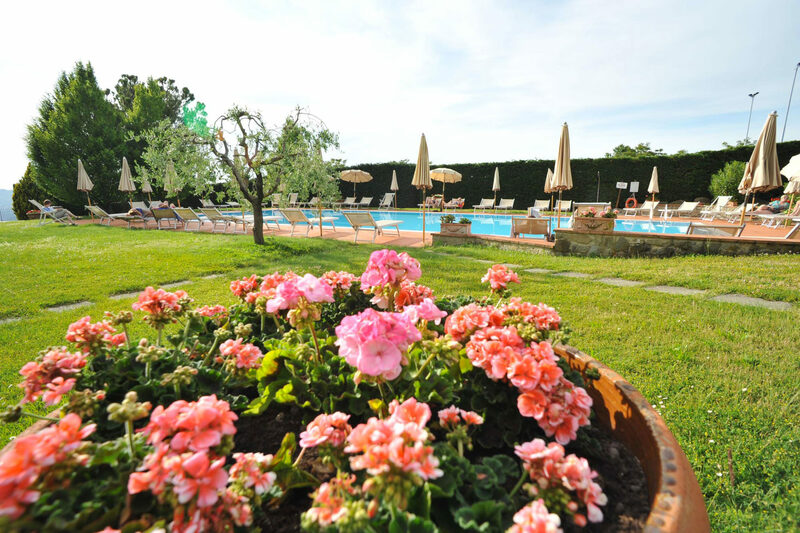 All our guests are invited to enjoy the large swimming pools, the two five-a-side football pitches, the large riding arena at the school of equitation, the bar, the lounge bar and our restaurant. 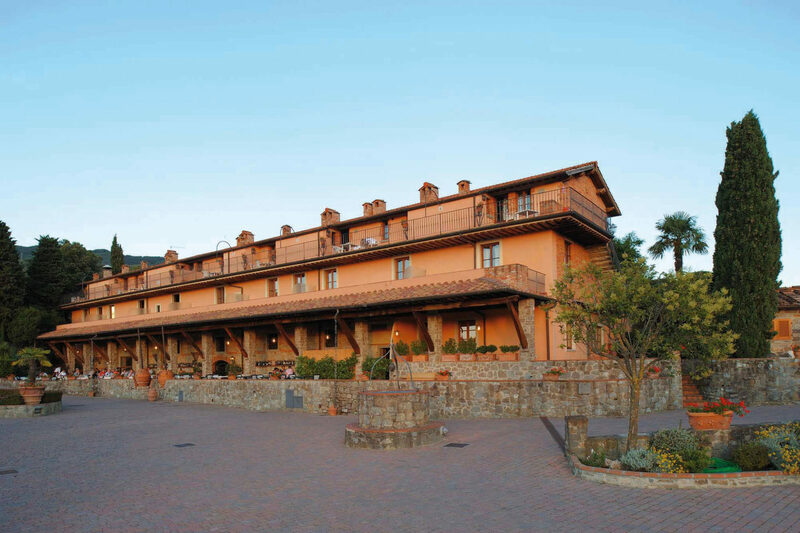 All summer we organise Thursday-night evenings under the stars with open-air barbecues and live music. 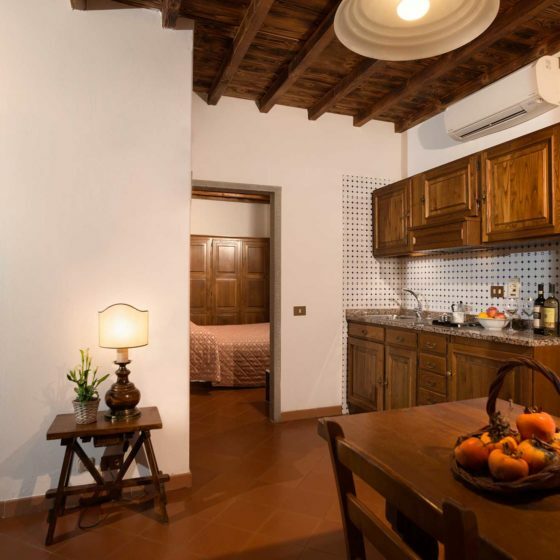 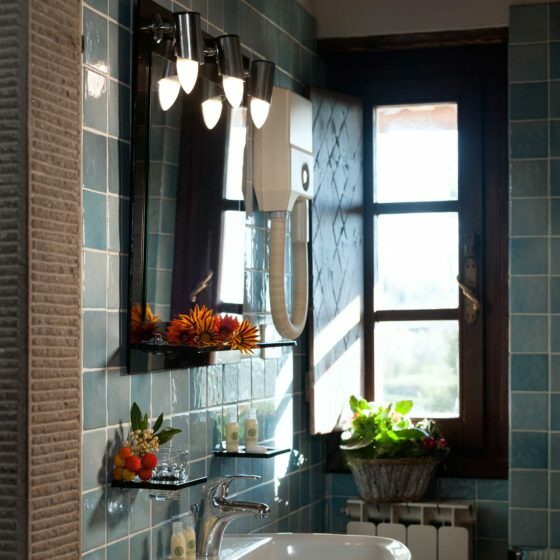 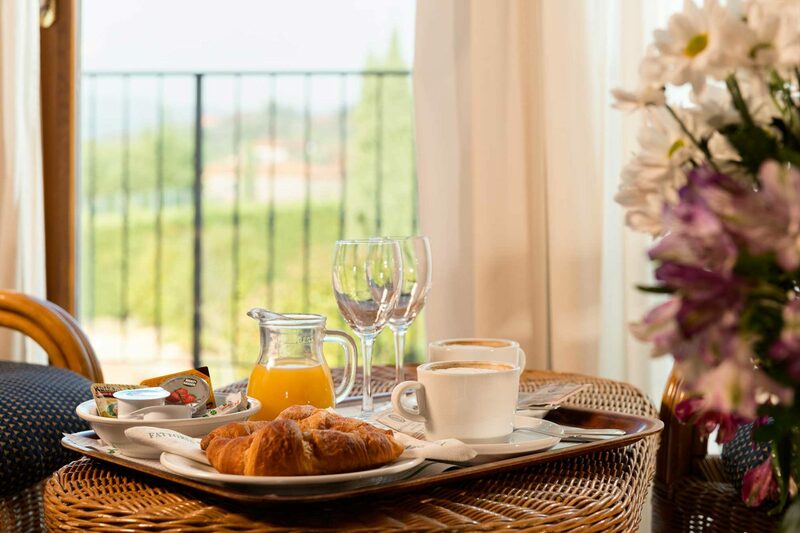 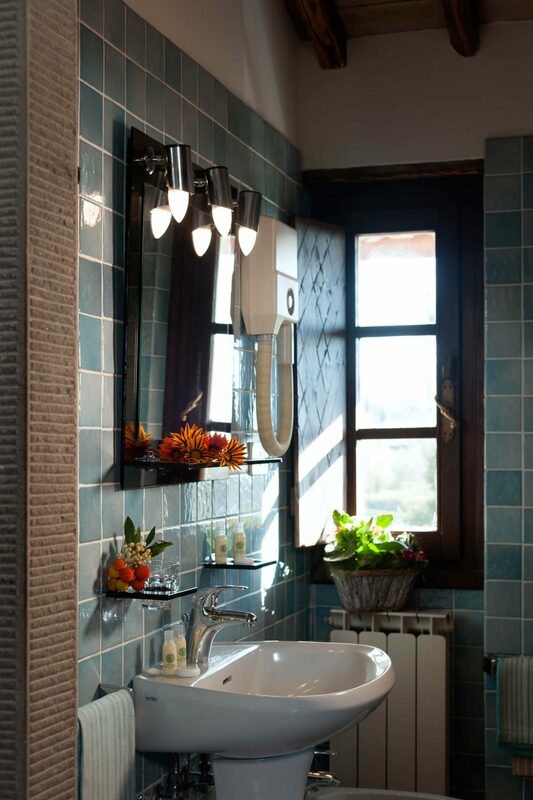 The APARTMENTS are all furnished in rustic style, aligned with the villa’s historic ambience, and feature all the comforts for a memorable stay. 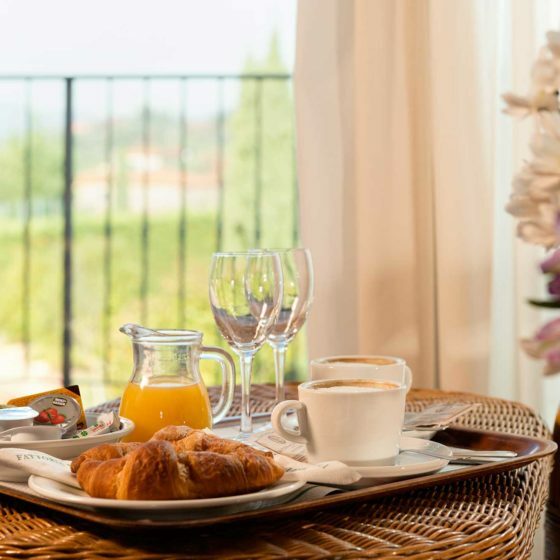 Each is made up of one or two bedrooms and a living area with cooking corner; every apartment opens on either a private garden space or a balcony. 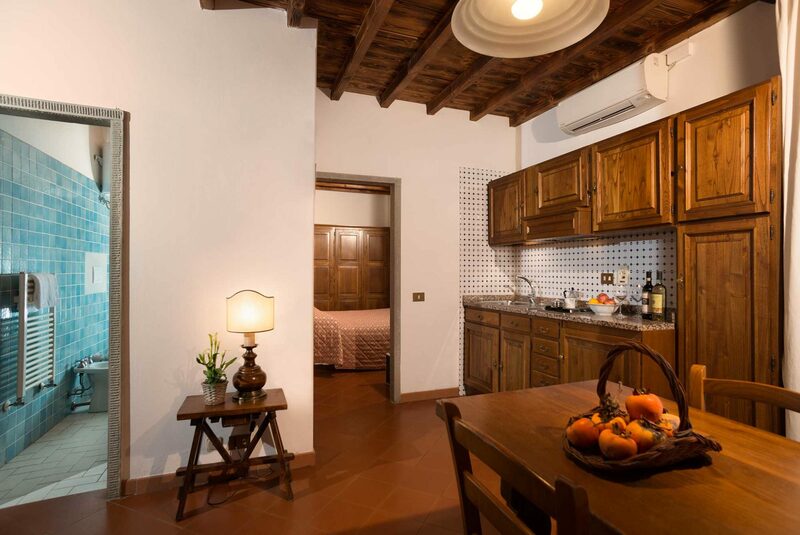 Contact us for more information or to explain your needs and expectations: we will be happy to suggest the best apartment type to meet your vacation needs. 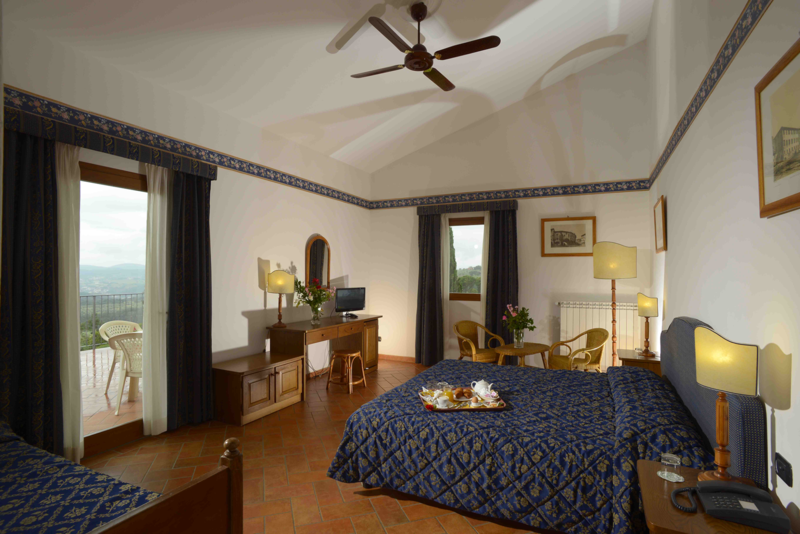 The ROOMS are located in the part of the park directly overlooking the valley. 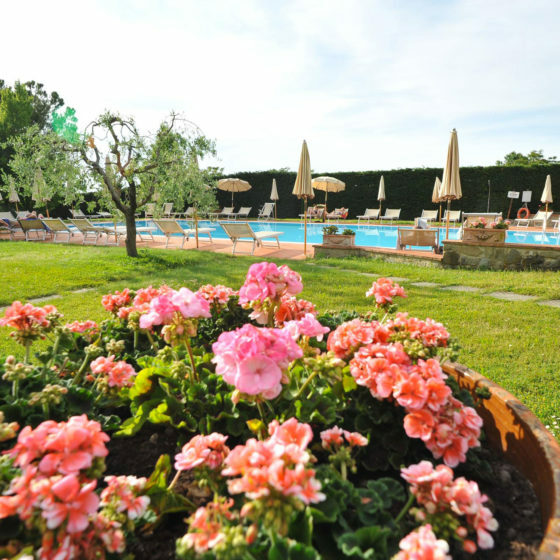 They are all incredibly spacious and all offer direct access to a quiet pool area set aside for room guests. 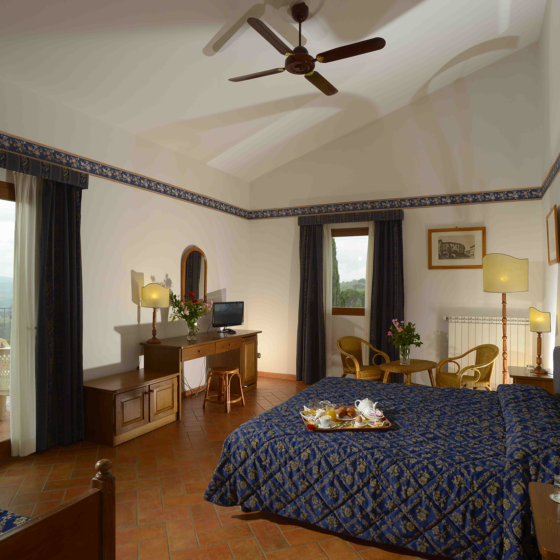 The rooms, of recent construction, are furnished in modern style and equipped with every comfort.